Ever wanted to sing like your favourite pop, broadway or youtube star? Learn to sing your favourite song in 3 one-hour singing lessons with a professional vocal coach. Ever wanted to sing like your favourite pop, broadway or even youtube star? Ever wanted to learn how to sing better? This is your chance! Learn to sing your favourite songs or vocal music with this experience, which includes 3 one-hour singing lessons with a professional vocal coach. Before the class, you may inform the singing teacher of one or two songs of your choice that you want to learn. Alternatively, the teacher can help you select a song or two according to your preferred genre. Taught on a one-to-one basis, the three sessions of professional singing lessons include a vocal assessment to help you understand your vocal quality and abilities. Then, you will be taught various singing exercises and techniques to help you learn how to sing better according to the song choice. Lastly, you can learn how to apply these singing techniques in the delivery of the song. Whether you love broadway, pop, jazz or rock, the teachers can design a focused program tailor-made for your personality, skill level and goals. To make your singing lessons even more memorable, try recording your own album in the Make Your Own CD experience! This Experience Voucher is valid for 1 person for three private sessions. Additional participants may join up to a maximum of 3 people in total at an additional cost of HKD$1060 per person for three sessions. This experience consists of three 1-hour sessions. Bookings can be made on anytime between Monday to Friday 11:00am to 7:30pm and Saturdays 10:30am to 7:00pm. Bookings must be made at least 1 week in advance and are subject to availability. Q: Do I need to prepare anything for the class? A: You need to book the classes at least one week beforehand, and should inform the vocal coach of your preferred song(s) or genre you would like to sing. Other than that, you do not need to prepare anything for the classes. Q: How many songs can I learn in the 3 classes? A: Generally the instructors recommend participants to learn one or two songs over the course 3 classes. For beginners, one to two classes will be spent on a song before moving onto a new song. However, if you have a specific reason to master the song, say for an upcoming performance, the instructors can certainly work on one song for the entire 3 sessions. Q: I can’t sing nor read music. Can I still join? A: Of course, you don’t need any previous singing or music experience for these singing lessons. 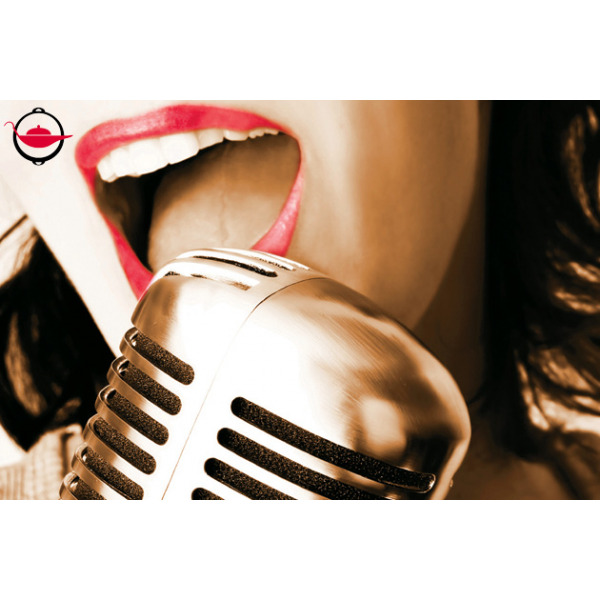 The vocal coach will guide you through the learning process step-by-step. The instructor was extremely resourceful and experienced. She encouraged me to ask questions and answered with utmost clarity and friendliness. I would definitely recommend this to vocalists of all levels of experience.